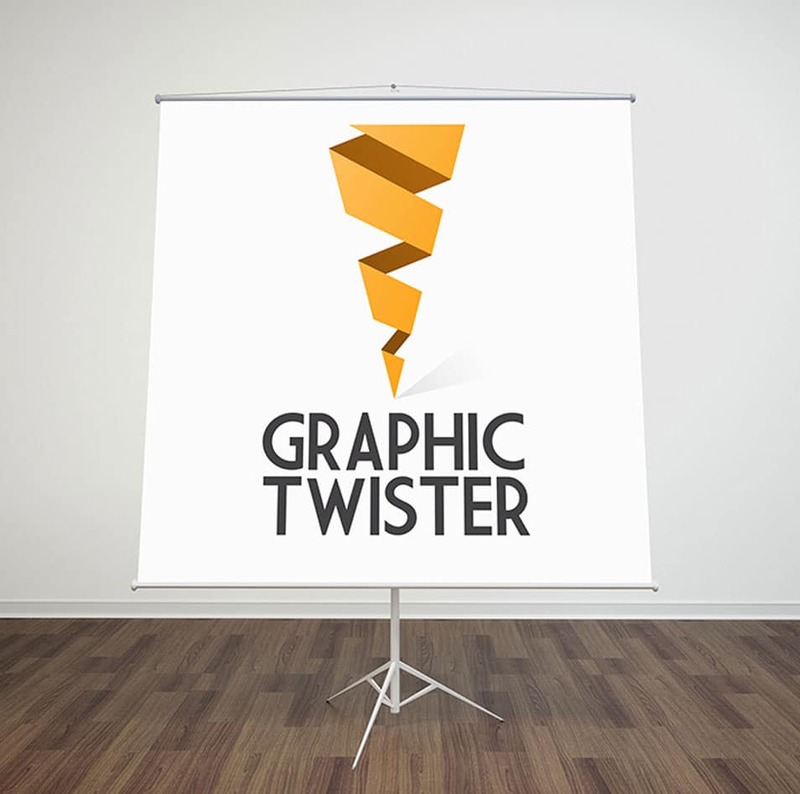 Free PSD shows of Paper Flip Chart Stand Mockup Front Side. The PSD file is easy and fully editable with smart objects. The PSD file measures 2500 × 2500 px.